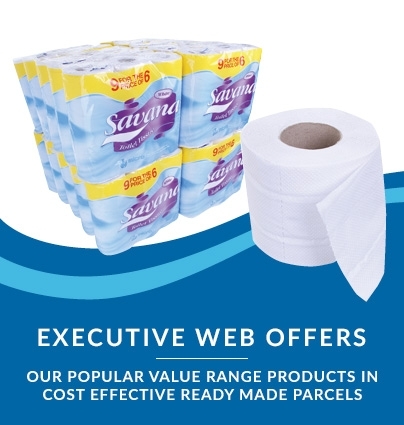 Bulk-buy pallet deals offer our best prices – this mini jumbo toilet roll is just £10.95 per case! 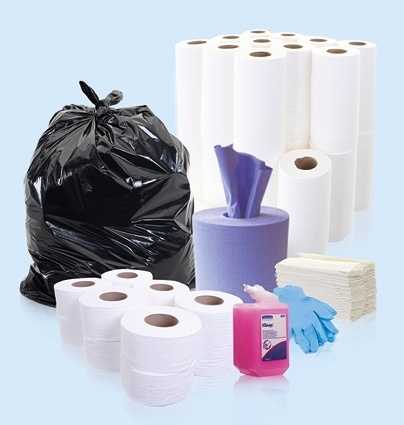 Mini jumbo-sized toilet rolls fit to any spindle width of 3” (76mm) or narrower. Try the Aquarius Mini Jumbo dispenser found elsewhere on this site, or our own Mini Jumbo Toilet Roll Dispenser made to work with this product. 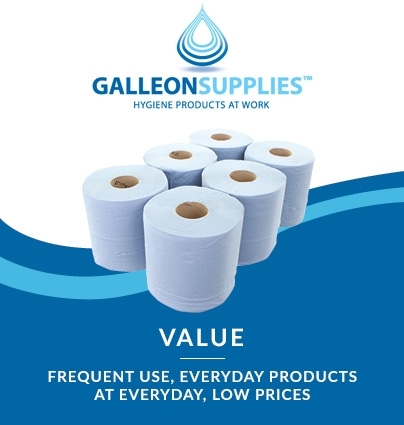 Our own line of Galleon Supplies mini jumbo rolls are manufactured from soft white 2-ply tissue and sourced from managed forests. 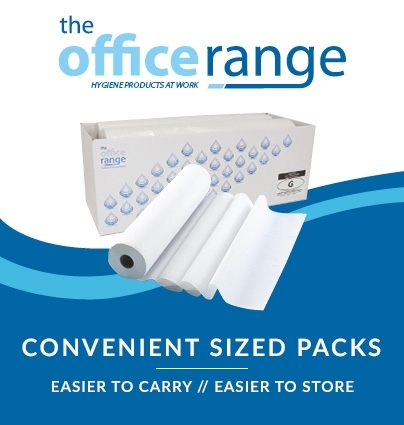 Perfectly suited to a range of workplace and office washroom needs, this toilet paper offers strength and durability along with comfort and absorbency – a fantastic quality product at far lower cost than most comparable branded versions. 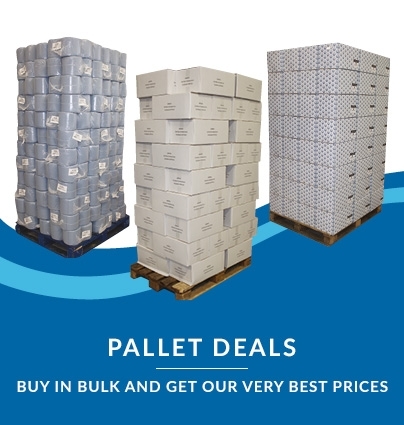 Lorry access is needed for delivery of entire pallets, so feel free to check with us in advance if you’re not sure.